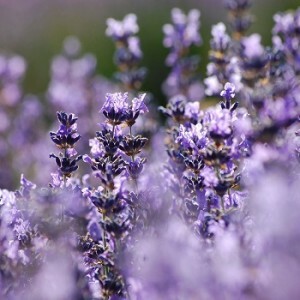 Hey Buddy!, I found this information for you: "Lavender-flowers-300×300". Here is the website link: https://charmpopcards.com/check-in-spot-for-lavender-lover-charmpop-blogpost.html/lavender-flowers-300x300#main. Thank you.